NAHBS is closing in on my schedule and these posts from Brian Vernor play as a reminder as to why the showcase of framebuilder’s work is so important. It’s all about the makers and their love for the bicycle. 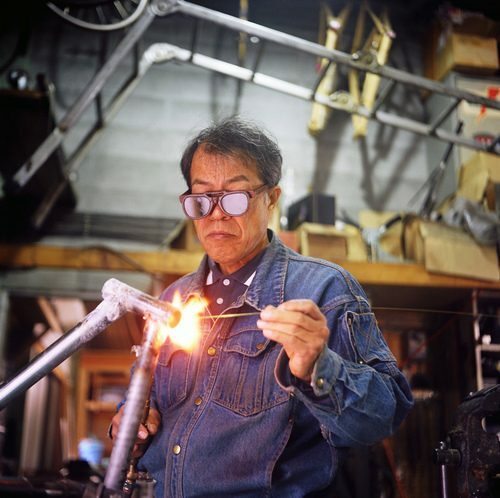 Check out a nice write-up on Nakagawa over on Brian’s blog.